My mission is simple. Take your stress out of buying or selling a home. I provide good old-fashioned 1 on 1 service with some sick modern technology tools. When you hire me you get a guy dedicated to your cause, who is expert in digital marketing, always prompt and responsive throughout the buying/selling process. Professional Representation at its best. I have streamlined the process of buying or selling a home to make it easier for you! I will provide you with the most up-to-date market data in the area. 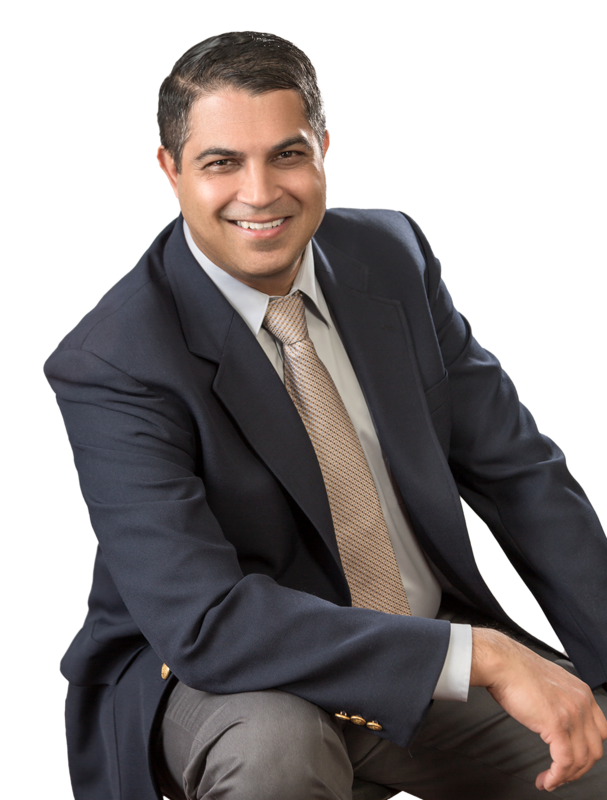 "Rupi is a fantastic agent and exceeded our expectations! He listed our Eastvale property quickly, brought in multiple offers and sold our house above the asking amount. He was there every step of the way and went above and beyond. Rupi is knowledgeable, reliable, and professional. We always felt he had our best interest in mind. 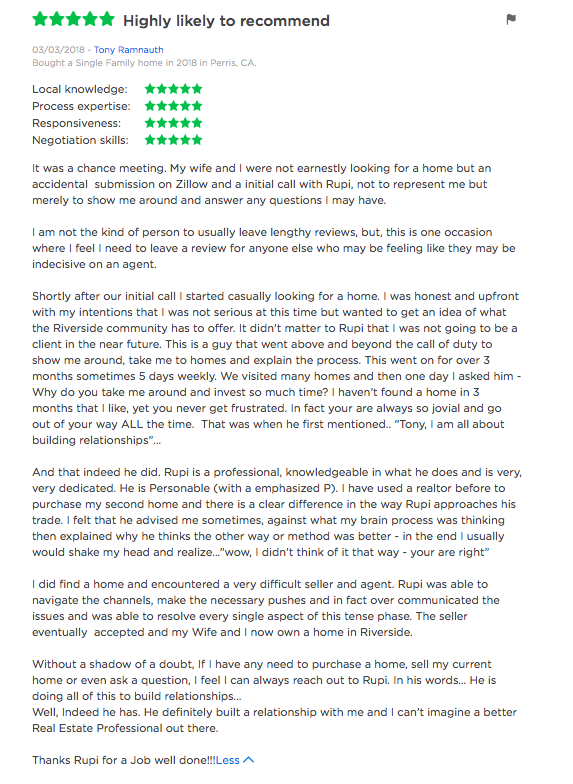 We were so impressed by the high-quality service we received and highly recommend Rupi to anyone that is selling or buying a home." "Rupi responded to my initial contact within minutes, even though it was 9 pm at night when I emailed. He was able to show me the house I was interested in the very next day. He showed me every house in my parameters and explained pros and cons for them that only agents know. We had repeat visits to houses because I needed multiple family members to see it before putting an offer in and he was very understanding. He was amazing to work with!"